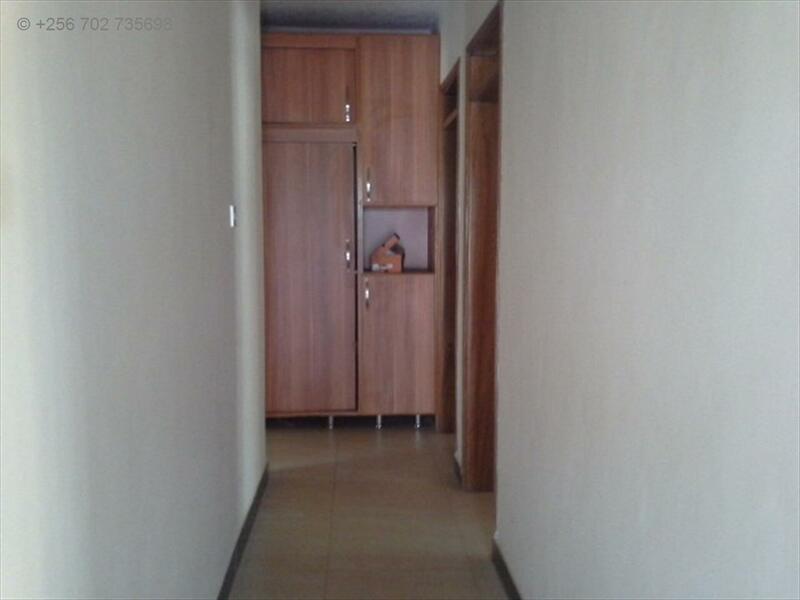 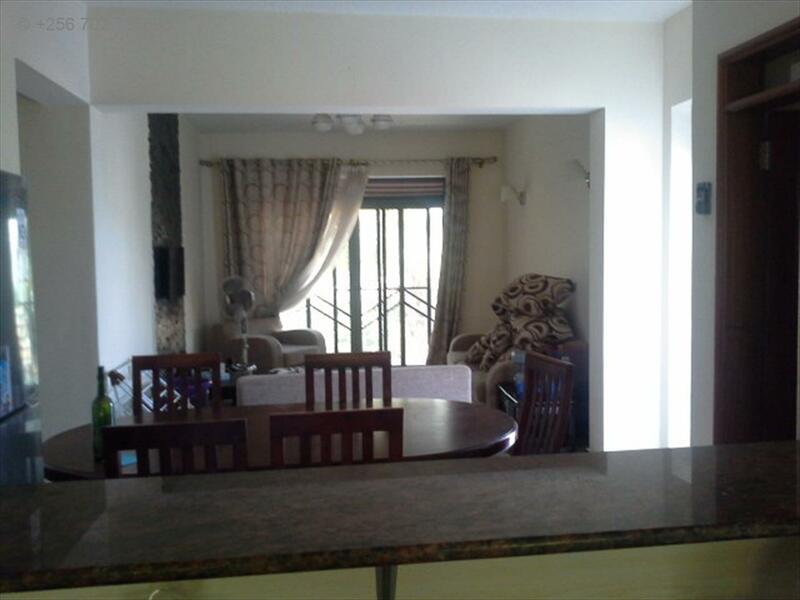 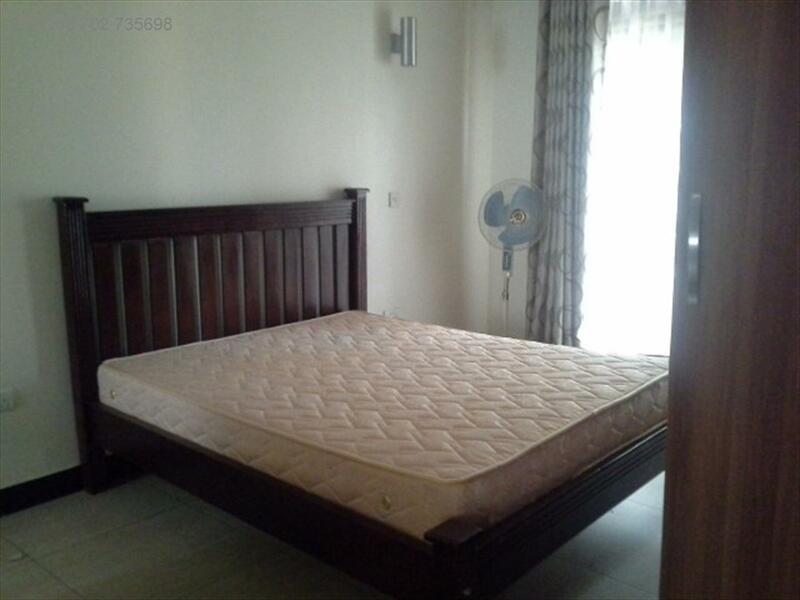 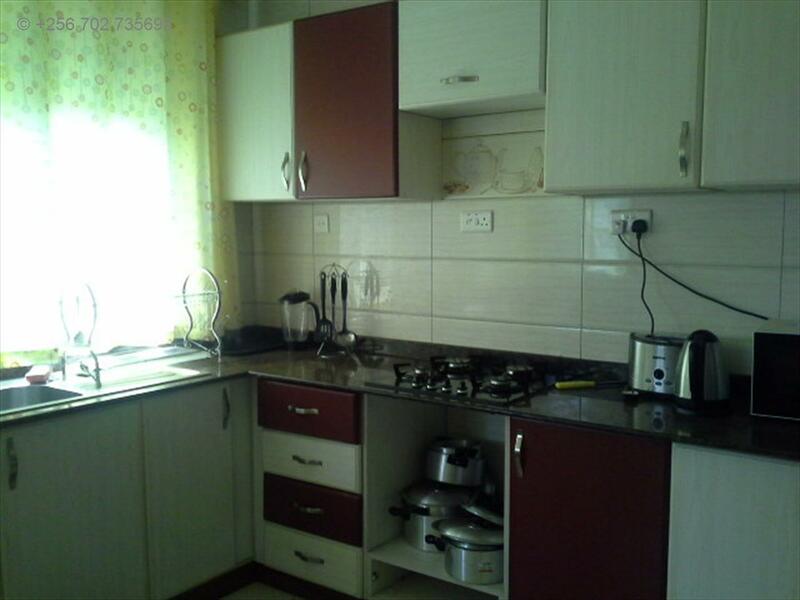 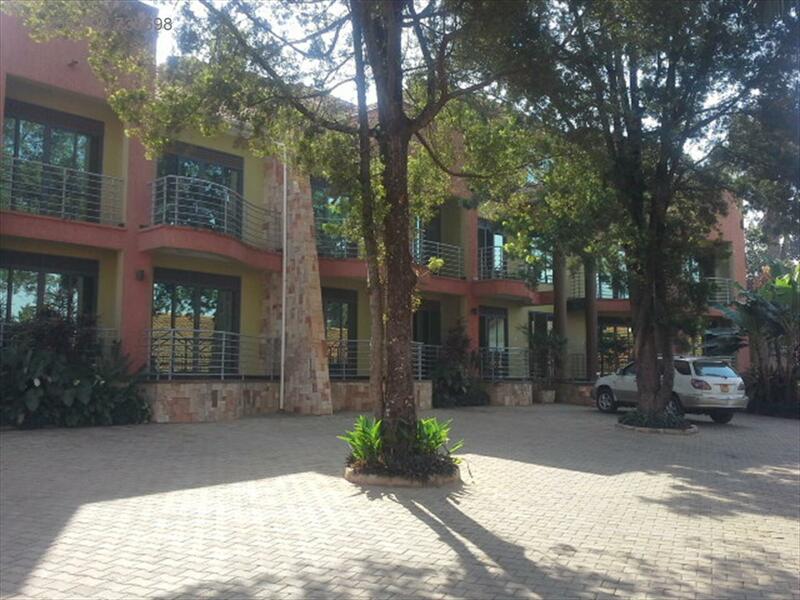 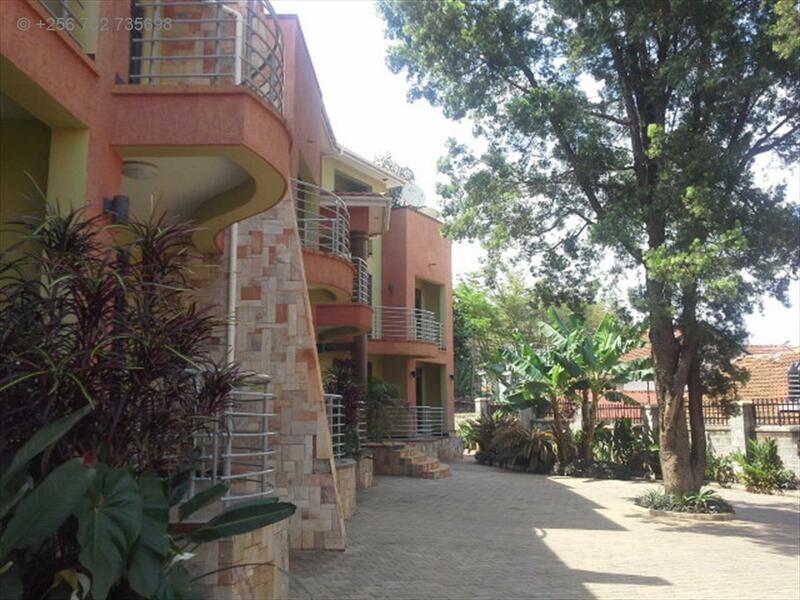 An immaculately presented Furnished and uniquely designed apartment located only 500 metres off the main tarmac road leading to Rest corner and a little after Ethiopian gardens at Muyenga. 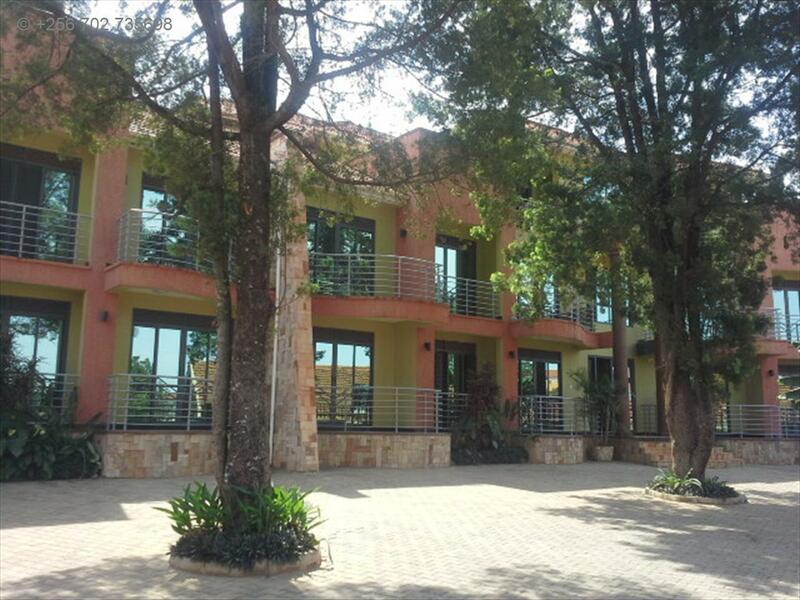 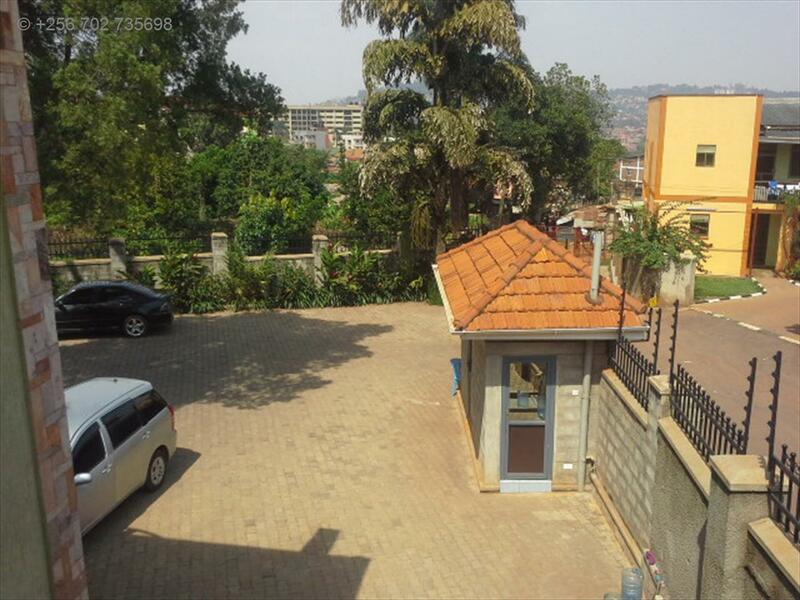 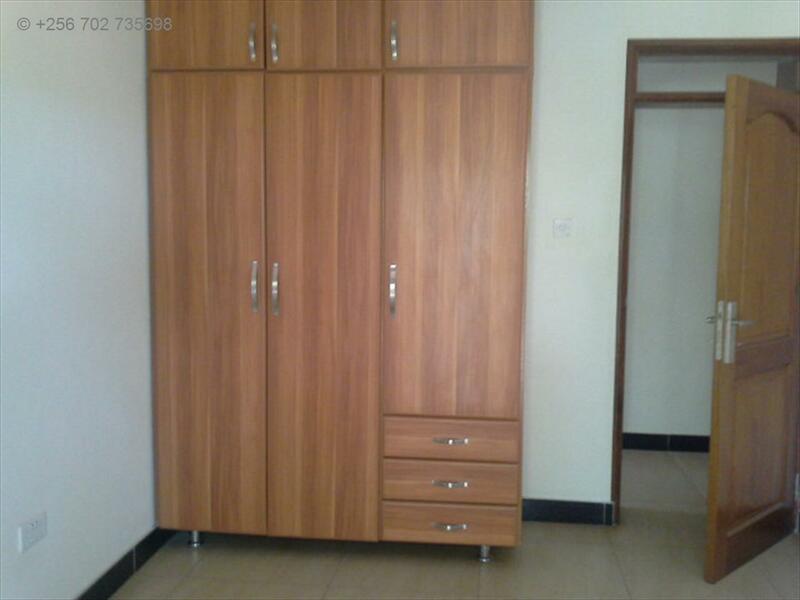 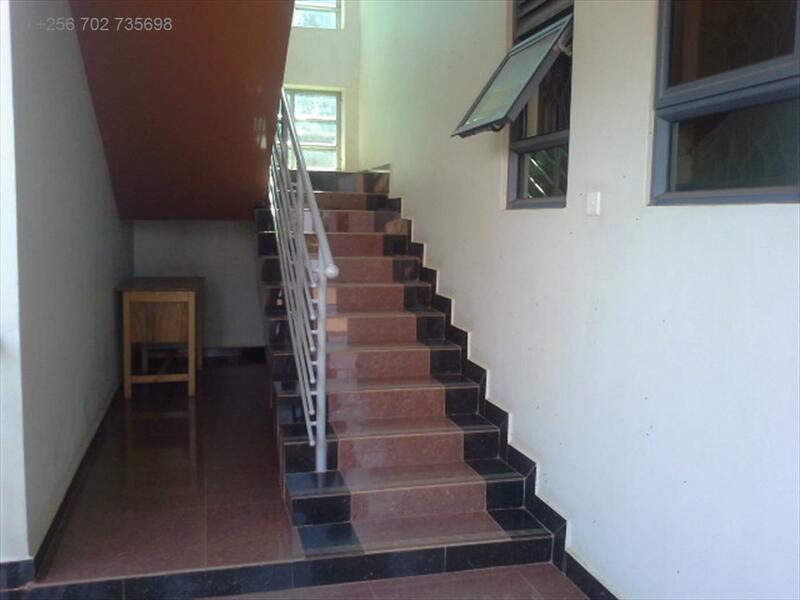 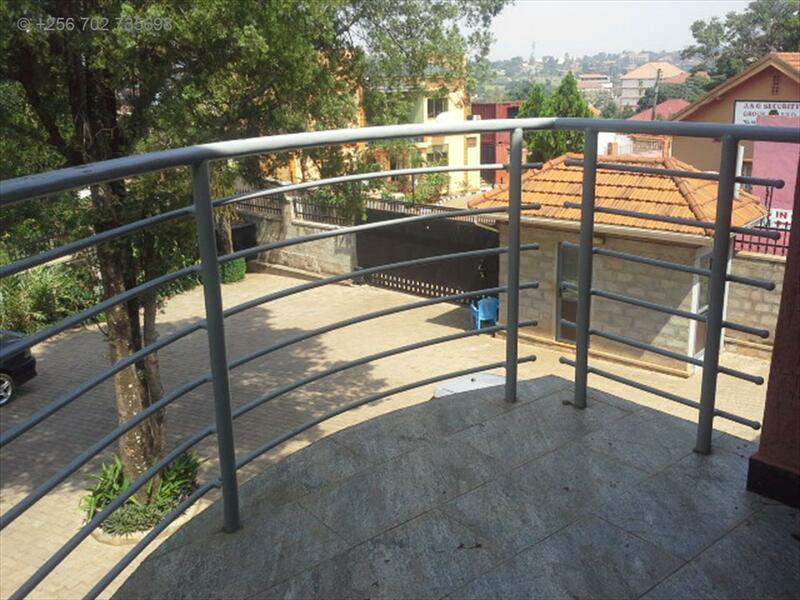 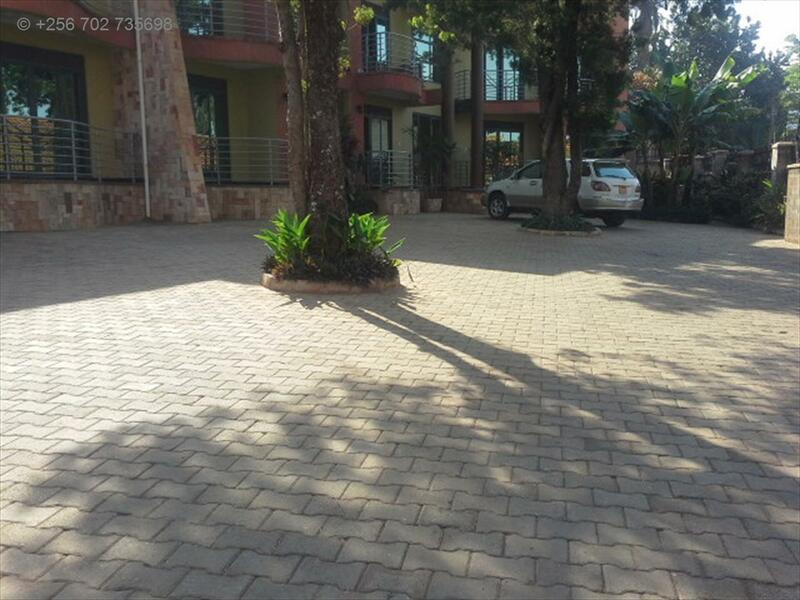 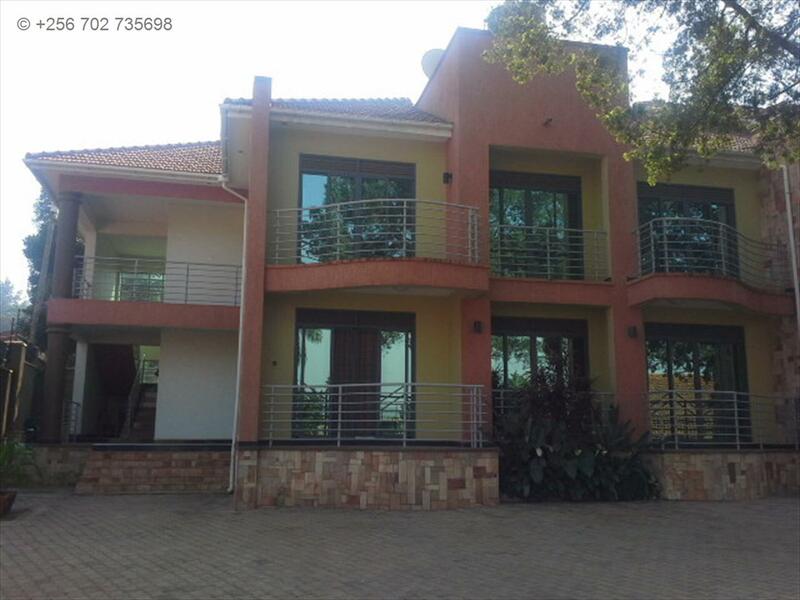 It's location is in a bearable walking distance from the popular Kabalagala trading centre. 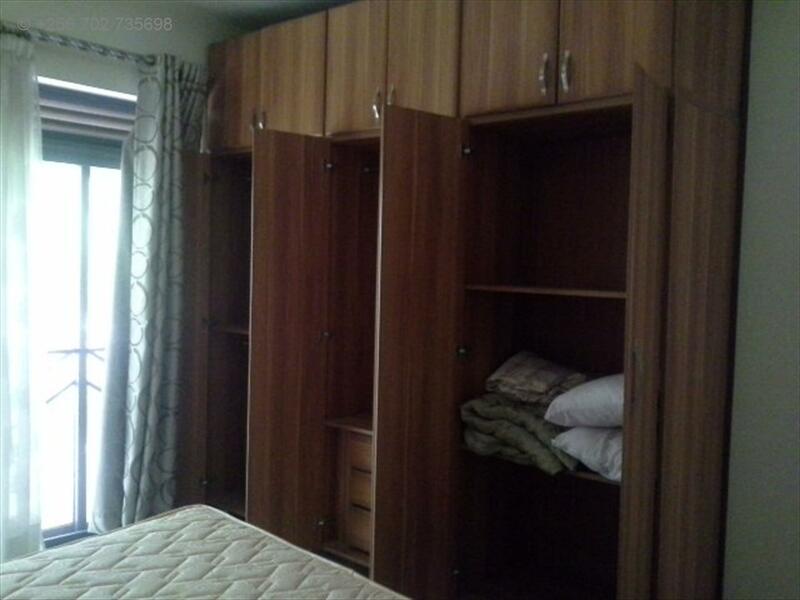 It comes with an open plan kitchen, has 3 bathrooms, two balcony areas, wall to wall wardrobes. 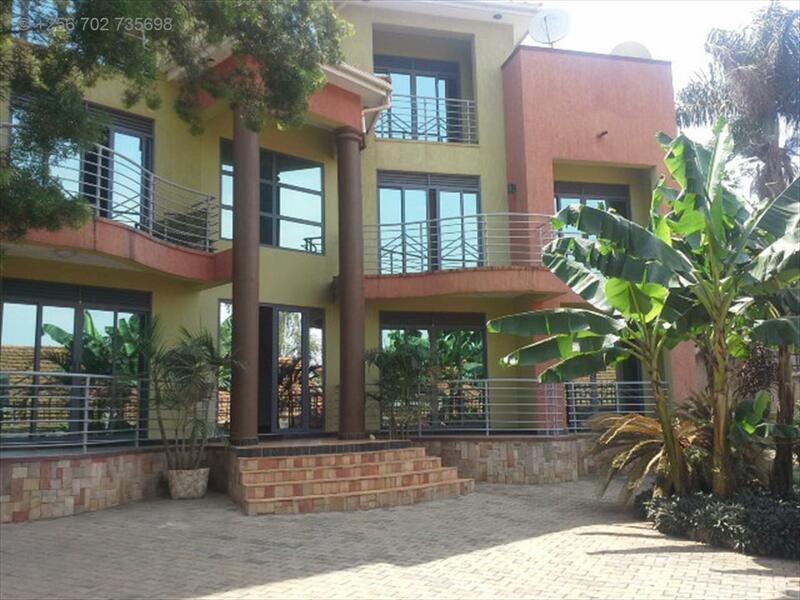 The compound is neat and well designed. 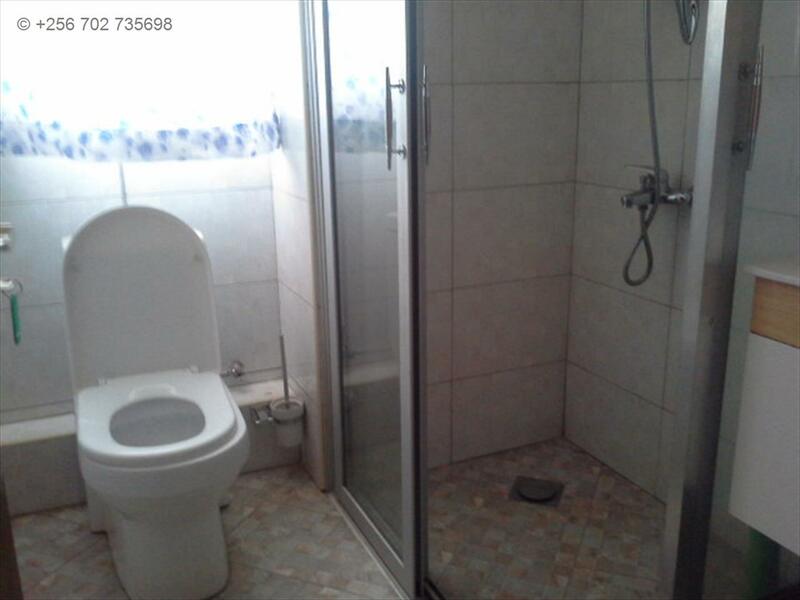 The asking price could be negotiable. 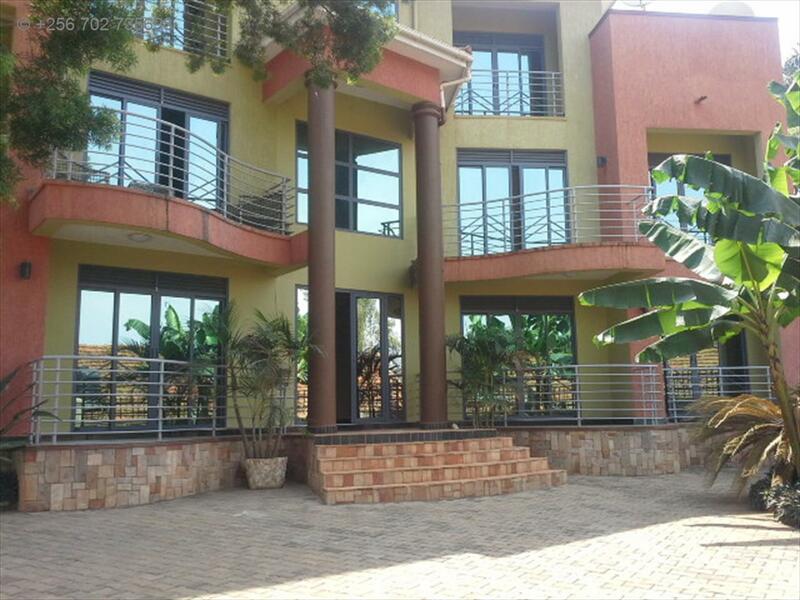 Amenities: Wall fence,garbage collection point,Security guards, CCTV, DSTV, Internet connection, Lots of parking, Electronic gates. 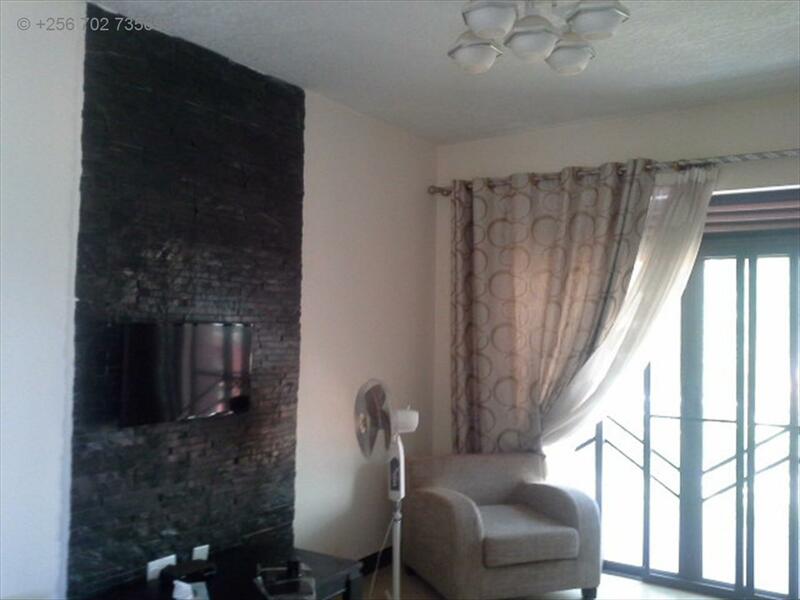 Am interested in viewing this property (with code 22775) on 4/23/2019 at 3:00pm, please confirm my appointment.